This Free! 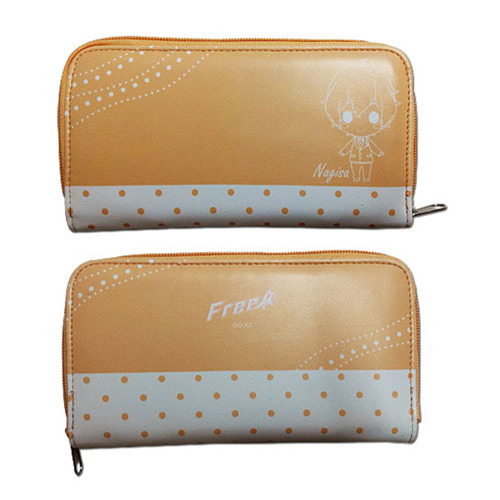 Nagisa Wallet features zipper closure and a line drawing of highly spirited Nagisa with his name and the Free! anime logo. It's really awesome!